Iconic Whangarei restaurant and bar area ideal for hosting events, weddings and conferences of up to 80 people in theatre style seating or 60 classroom style. Ideal for seminars and presentations, the venue offers FREE unlimited WiFi and opens out to a picturesque gardens, flowing lawns, bbq and poolside area, perfect for breakout sessions, team building, morning and afternoon tea breaks, barbeques etc. 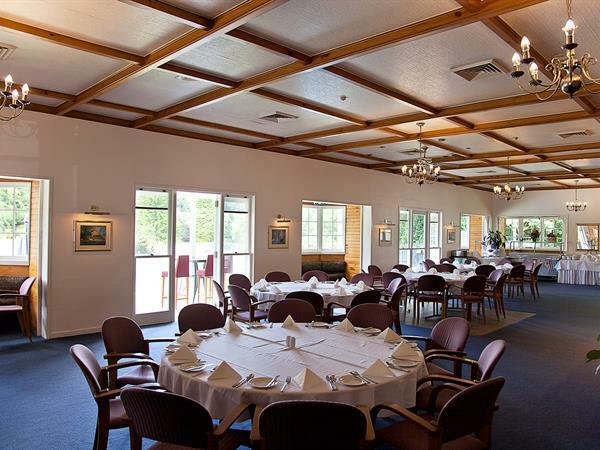 The Discovery Settlers Hotel Whangarei team can offer an extensive catering service – from morning and afternoon teas and light working lunches, through to full meals and specialised menus to suit your occasion. Full bar facilities are also available. Your delegates can enjoy the superb cuisine and service in our Hotel Restaurant - Settlers Bar & Grill - or relax at the end of a productive business day in the Hotel Garden Bar. We can also set up a bar in your function venue for your guest’s exclusive enjoyment. Discovery Settlers offers guests 54 great value, comfortable refurbished hotel rooms and studios that offer convenient service and are ideal for business travellers. 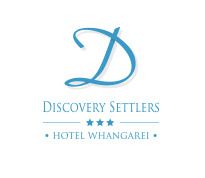 Click here to view our Whangarei accommodation options at Discovery Settlers Hotel. Our dedicated Event and Conference Organiser will work with you to ensure that your event is stress free and that all your requirements are planned well ahead of time. We look forward to assisting you - click here to contact us with Whangarei conference enquiries.